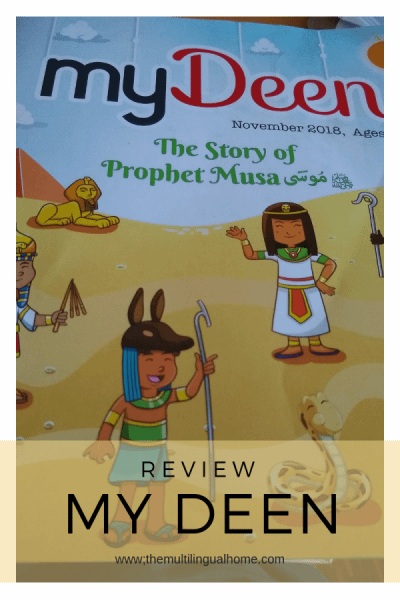 Today I am going to introduce you to and review myDeen an Islamic magazine for children 2-11. We first stumbled upon myDeen magazine back in 2017, when Laylah’s classroom held their first online Islamic homeschooling convention. I was intrigued when I saw that we could test out the first copy for free, plus free shipping. I sometimes refuse to buy books or a magazine because the shipping costs are as much as the object. 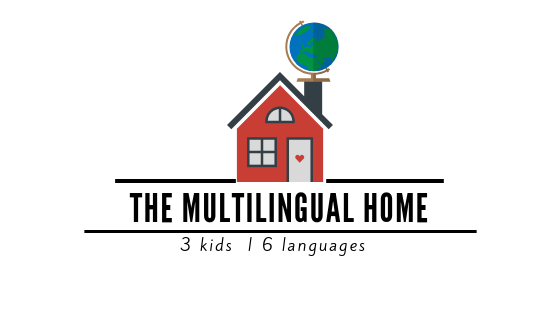 We are a multilingual family as you know and I am astonished that we have been unable to find something similar in French and Turkish. My kids really enjoy getting mail and they are starting to recognize the envelope each month it comes. What is myDeen all about ? myDeen Magazine is a monthly children’s educational activity book that encourages Islamic education through the use of stories, puzzles, reminders, games, crafts and much more. myDeen will help your child(ren) grow spiritually and engage them in activities that instill positive and practical messages each month. We are technically an Islamic activity book mailed our every month, but for the sake of making it fun for our children, we call ourselves a magazine. Three magazines are published every month that target kids of different age groups starting from 2-4, 5-7 & 8-11 years old. I am very happy that I was able to find a magazine that is a followup to our Islamic studies. It reinforces what our children are learning at their Islamic school and the mosque. Since I have two children who are currently in the same age group, we’ve been saving one of the magazines so that we can reuse them the next year. These magazines are great reminders and are age specific which helps the child connect Islam to the real world. For more information, do not hesitate to check them out! The first magazine plus shipping is free here! This review was requested by myDeen, but all opinions expressed are my own.